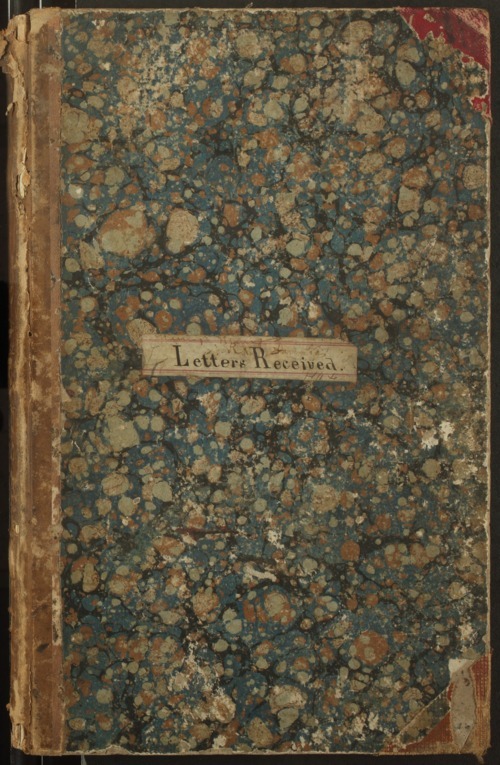 This bound letter book contains copies of letters sent and received by the Adjutant General's Office in Fort Scott, Kansas. They were assigned to recruit a regiment of colored soldiers. Letters were received from the War Department in Washington, D.C. and from the Office of the Governor in Kansas. The letters focus on the recruitment and commissioning of troops and officers for the Kansas Colored Volunteer's regiments. Many of the letters were written by or sent to General James G. Blunt. It appears the book was kept by Major T. J. Anderson, Assistant Adjutant General. Names of many individuals appear in the volume.